In news that's a serious bummer but not all that surprising, Verizon's iPhone 5 will not be able to talk and surf the web on LTE at the same time. Like the iPhone 4S and most Verizon phones before it, the iPhone 5 will not support simultaneous voice and data. iPhone 5 was designed to allow simultaneous voice calling on the Verizon Wireless network while browsing the Internet over WiFi. This is no different from the current iPhone 4S. So yeah, you'll be able to use Wi-Fi and make a call at the same time but once you switch over to any cellular data (LTE, 3G, etc. ), you're out of luck. It's one or the other. Given that Sprint is using the same exact phone model as Verizon (AT&T's iPhone 5 model is different and supports simultaneous voice and data), it's pretty safe to assume that Sprint won't be able to offer its customers support for talking and surfing at the same time either. Bummer. 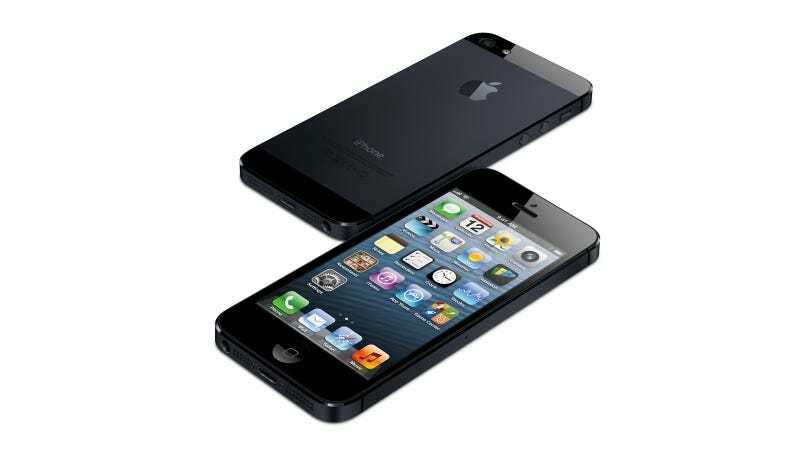 "iPhone 5 supports simultaneous voice and data on GSM-based 3G and LTE networks. It is not yet possible to do simultaneous voice and data on networks that use CDMA for voice and LTE for data in a single radio design." Apple decided to not add an extra antenna (that's what other 4G LTE devices do on Verizon) to handle voice (while another antenna handles data).